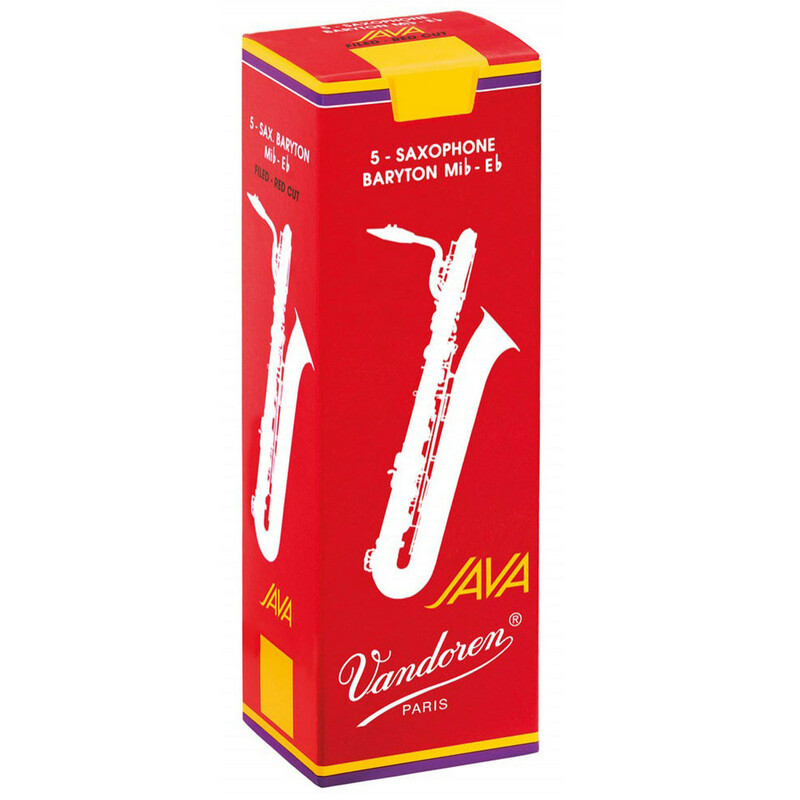 The Vandoren Java Red Baritone Saxophone Reed was designed to offer more sonic possibilities to musicians while keeping the qualities of the original Java. More flexible than its elder version, with a little more tonal body, the Java Red Cut offers a full, rich, centered sound and excellent projection with an extremely precise attack. A relative of the Java reed family, the Java Filed - Red Cut is the first file cut Vandoren reed for jazz and popular music. It also benefits from a completely new design. For more information please refer to the PDF below. Picture is for reference only.